Celebrate Thai New Year with a special 4 course Thai set menu at The Royal Budha. 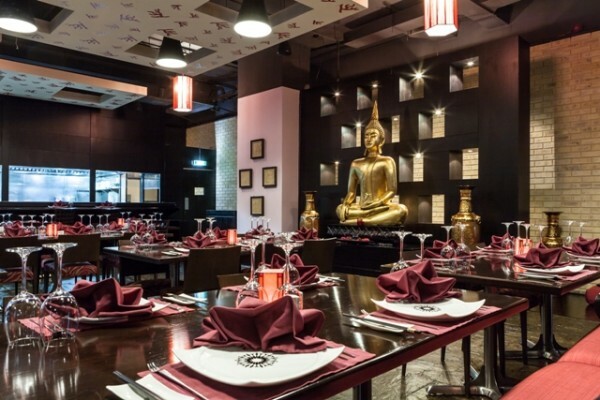 Creative cuisine delivered in a stylish setting under the watchful eye of a towering Buddha makes this a royal treat. The contemporary Thai restaurant is the perfect blend of tradition and innovation. 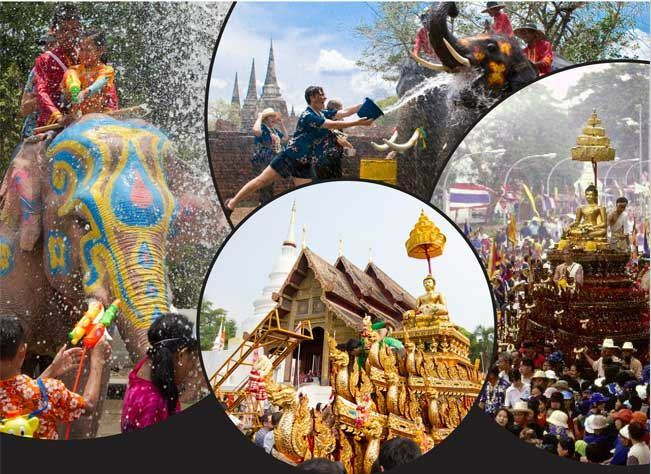 In Thailand, the biggest celebration of Songkran (Thai New Year) is the throwing of water upon others. Thais roam the streets with containers of water or water guns. Songkran is commonly called the water festival. Besides the throwing of water, people celebrating Songkran may also go to a wat (Buddhist monastery) to pray and give food to monks.